We are a professional and vibrant first aid and health & safety training company dedicated to providing quality workplace compliant first aid training and health & safety courses for companies and individuals and will help you stay compliant with your training requirements. Onsite first aid training Essex, Suffolk, Norfolk, Hertfordshire, London & Kent is available to companies and groups, but also a country wide training solution is also provided using our network of first aid instructors and our open first aid training Essex course programmes for individuals is available at our training facility in Colchester. We are a full time first aid training company and all of our instructors are medical professionals, with many years of experience of front line medical situations within the medical environment. Our instructors consist of advanced life support nurses, ex army medics and paramedics, so you can be assured that the knowledge you receive on our training courses is current and up to date, but also accurate. 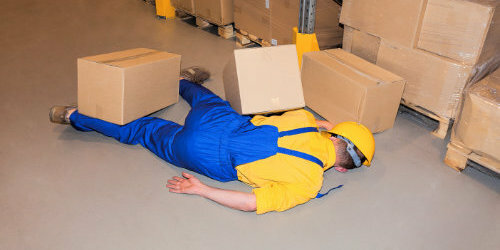 Our onsite first aid training and manual handling courses in Essex, Suffolk, Norfolk, Hertfordshire can be fitted around your working schedule and conducted at a time convenient to yourself. Our first aid courses in Essex are open to individuals and we do not offer a minimum group size to book onto one of our courses, our open first aid courses in Essex, which are run on a regular weekly basis each month. We offer onsite first aid training and manual handling courses that are conducted in a fun and relaxed atmosphere and onsite weekend first aid training is also available if required. One day emergency first aid, the three day first aid at work course, 12 hour paediatric first aid training for childminders courses are available and all training is compliant with current HSE requirements for first aid within the workplace. 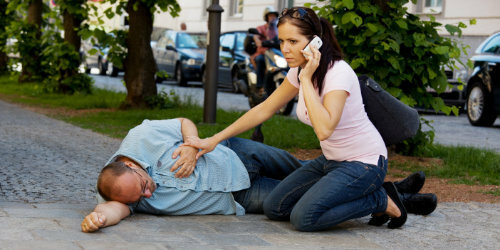 All first aid certification is fully traceable and onsite first aid courses are offered in Colchester, Braintree, Chelmsford, Harlow, Ipswich, Halstead, Hadleigh, Stowmarket, Norwich, Bury st Edmunds, Maldon, Wickford, Royston, St Albans, Brentwood, Lowestoft and all surrounding areas. First aid training courses onsite throughout Essex, Suffolk, Hertfordshire, Norfolk, London, Kent, stay compliant with your workplace requirements. For any additional information that your may require regarding the first aid or manual handling programmes we have available, or the onsite first aid training courses that are suitable for company & group bookings please contact us through our contact us page.